Let's face it. Labor is hard work! It is the most important hard work you'll ever do! That's where this LaborAde recipe can really help! To keep labor normal and moving along, one of the most necessary factors is to make sure you are drinking plenty and urinating often! Dehydration can change a normal labor (or pregnancy for that matter) into something abnormal really quickly! 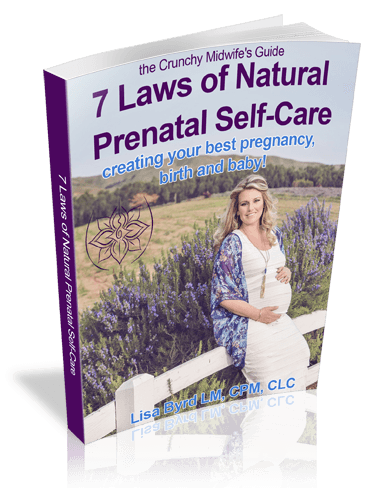 Those who are familiar with normal, physiological birth understand and teach the importance of eating simple proteins and complex carbs in early labor to increase your stamina once you get into active labor. Once your body hits 4-6 centimeters, you are considered to be in "active" labor. Most women, aren't really too interested in eating in active labor so make sure what you're drinking supplies some extra "umphf" to keep yourself birthing strong. That's where this laborade recipe can really help. 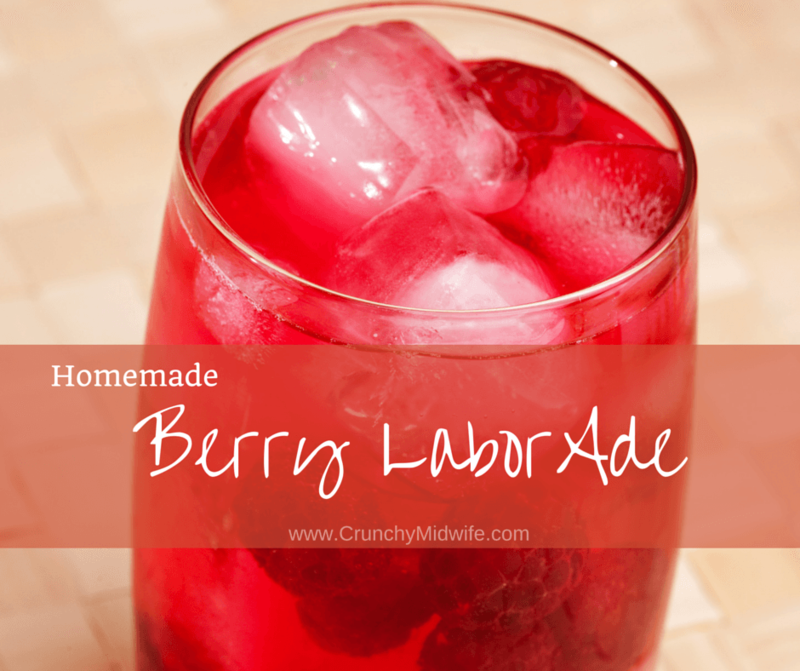 My favorite laborade recipe (below) includes some berry flavored fruit juice which supplies a little extra natural glucose in addition to the honey in the recipe. If you're not a fan of berry flavors, you can easily just leave the juice out and have a lemon flavored laborade, instead. If you do choose to leave the juice out, you may opt to decrease the water as well. Without the juice and extra water, your recipe below should make about 1 quart of lemon flavored laborade instead of two. You can make some popsicles with this recipe as well by adding extra berry flavored juice to the recipe and decreasing the water. Mix all ingredients together, chill and sip throughout labor.